This is site that started life as a hard coded HTML site. It was converted to Drupal 7. 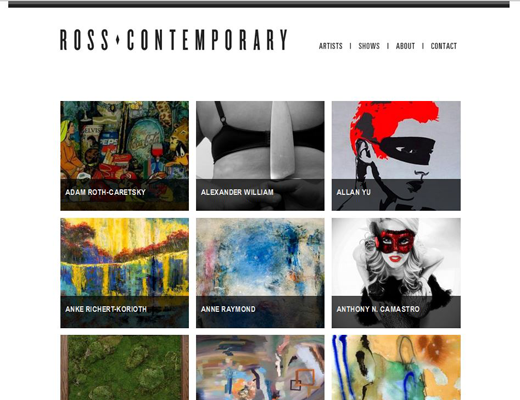 Now adding an image to an artists page is fast and simple. Very clean and easy to navigate site.